Join Dr. Liz Lindh on Yoga, Culture & Adventure Retreats around the globe and special Continuing Education Programs to delve even deeper into your yoga practice. The Tantric Alchemy Institute Divine Wisdom 300 Hour Advanced Yoga Teacher Training Program is one of the most unique and transformative systems of yogic development anywhere in the world. Join Dr Liz Lindh, Dave Yoss and Naganath at The Sanctuary at Two Rivers in Costa Rica for four whole weeks to learn more about the Classic Yogic Sciences of Samkhya (Tantrik Philosophy), Ayurveda (Indian natural medicine), Jyotisha (classical techniques of divination), Vaastu (spatial alignment), Sanskrit, advanced Pranayama, Yoga Nidra, Mudra, Bandha, Mantra, Yantra, Meditation & Ritual, all of which greatly assist the refinement and expansion of consciousness and provide a new level of spiritual awareness, growth and cultivation of one's personal sadhana. Become a Yoga Alliance RYT 500 level teacher and deepen your understanding of Asana; including alignment & anatomy, adjustments & enhancements, variations & modifications, core activating kriyas, subtle energetics, psychological effects, restorative & therapeutic uses as well as intelligent, innovative & potent class sequencing. 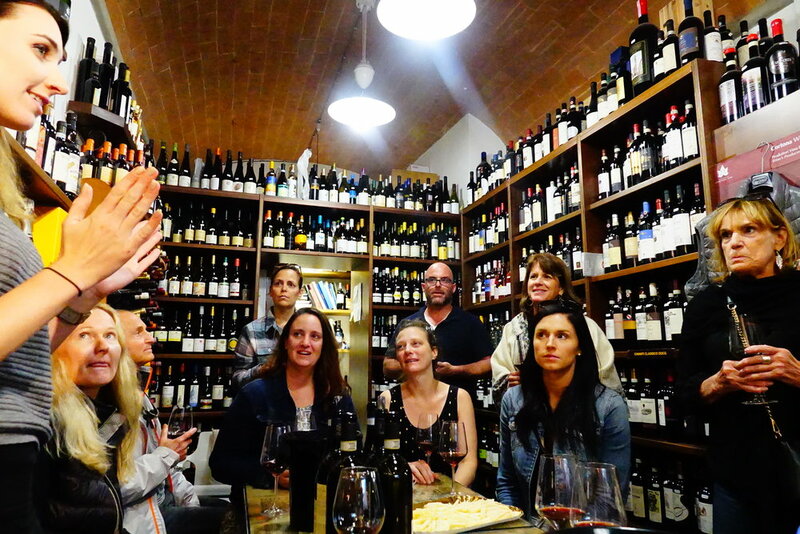 We have created a very special opportunity for you to join us at a beautiful luxury villa and 15 acre private estate in the Chianti Hills in Tuscany, Italy September 28 - October 5, 2019 to experience and enjoy the vibrant Tuscan culture. This yoga retreat features a farm to table, vegetarian menu with the option of pairing our culinary delights with delicious wines from this infamous wine producing region. Chef Naga & Gaia Gourmet have designed a delightful menu for us featuring the best of everything available locally. Join us for daily Lakshmi Rising Yoga with Dr. Liz Lindh (Yoga Alliance Continuing Education Credits available), cooking classes, options for curated excursions to cultural sites, food & wine adventures to farms, vineyards, cheese making, truffle hunting, thermal springs, shopping, hiking, in-house massage therapy & healing body work, and exclusive enjoyment of a beautiful private estate in the Chianti hills. We invite YOU to become a part of our Lakshmi Rising Global Community! Our tribe comes from all corners of the world, we are all shapes & sizes, all genders and ages. What we have in common is the desire to connect from the heart, the capability to keep it real, the courage to express ourselves, a calling to step outside of the box, and a zest for adventure. Check out these graduating Goddesses!